Frozen asparagus remove just before cooking, not defrosted. Asparagus put in the pot (vertically, you can tie a cotton thread) with a small amount of boiling salted water (approx. 2 teaspoons to 1 liter of water). It is also slightly sweetened (approx. 1 teaspoon per 1 liter of water). Green asparagus cook for 3-5 minutes. White asparagus cook longer - for 8-10 minutes. Time start to count from the time of re-boil water. In the middle of the cooking water you can add milk. Boil under cover - this shortens the processing time and reduces the loss of vitamins. 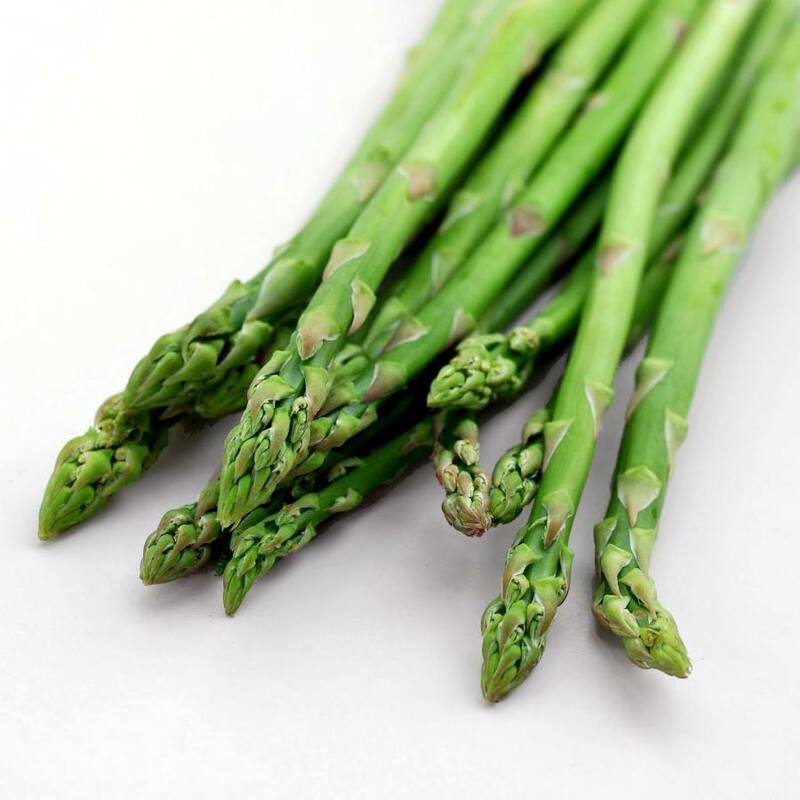 To see if asparagus is already cooked, you can stick a fork or a knife. If it falls softly, they are ready. After cooking, drain off the asparagus. After boiling water containing nutrients can be used for sauces, soups, etc. Giving, sprinkle with browned breadcrumbs and pour melted butter or olive oil. See how to boil fresh asparagus.